But rain can be okay! One hell of a fierce panda! 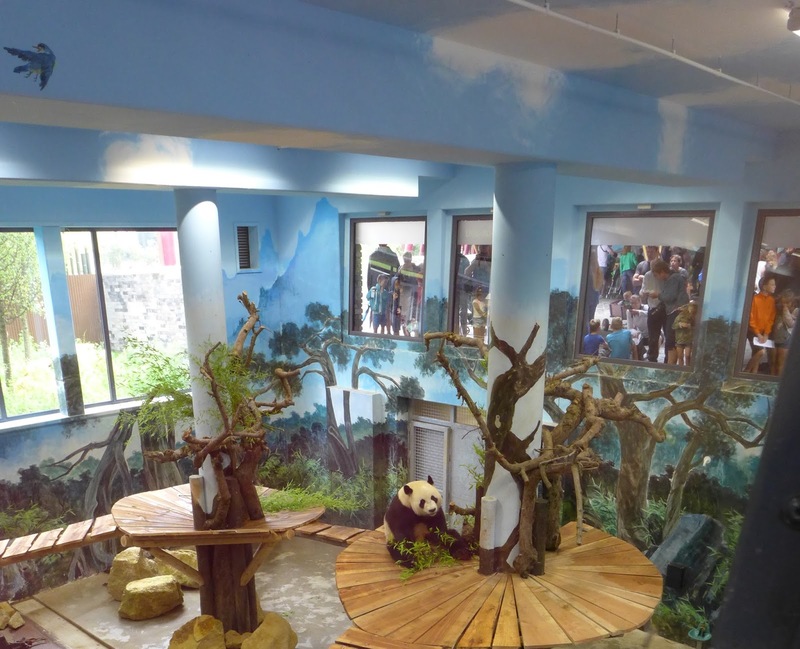 After seeing 2 panda's indoors, a "rioting" panda outside, in the rain, was so welcome!